Meaningful experiences outside of the classroom are just as important for teachers as for the students they teach. 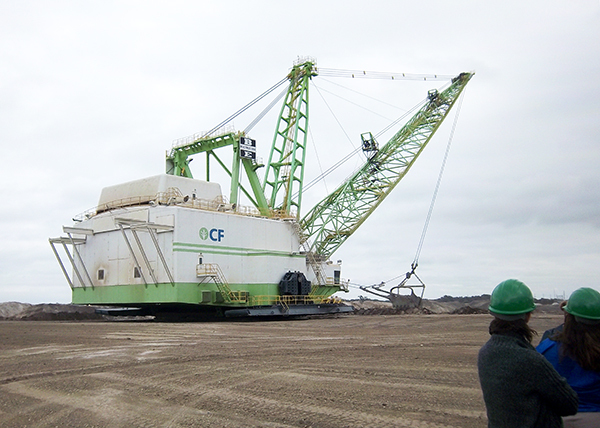 One opportunity for an outdoor experience came to Elizabeth Main, Florida elementary school teacher, in the form of a phosphate mine tour through Florida Ag in the Classroom. Joan Kyle, Florida Representative for the Nutrients for Life Foundation is also a member of the Florida Ag in the Classroom Board of Directors naturally bringing about a close relationship between the two organizations. When Elizabeth began teaching over 30 years ago, she was a writing resource teacher and the Teacher Resource Specialist Trainer for a STEM grant at a magnet school. Through the grant, she was able to attend the Environmental Education Conference in Georgia where she fell in love with environmental education. So much so that she is currently working toward the environmental education certification in North Carolina as a personal goal! 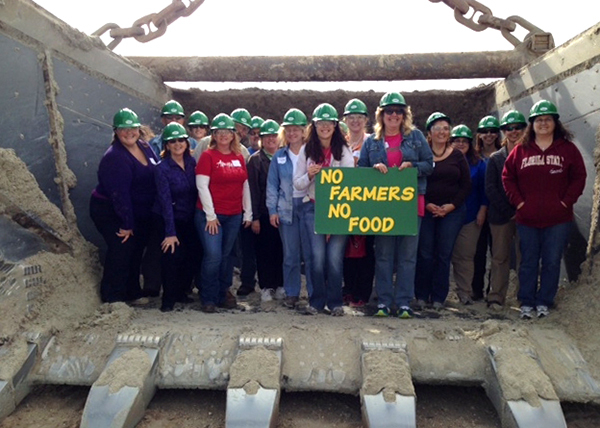 Elizabeth attended the phosphate mine tour with Joan Kyle and other members of Florida Ag in the Classroom. 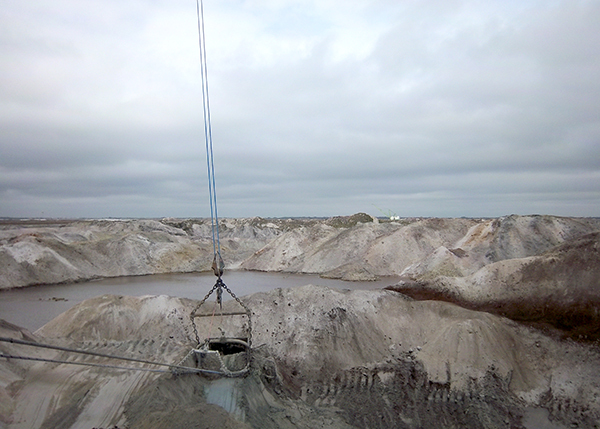 Below, she shares how the experience has influenced her perspective on phosphate and the means in which it is produced. Elizabeth currently teaches K-5 gifted students in Polk County Florida at Boswell, Pinewood, Lake Shipp, and Snively Elementary Schools. A short description of the workshop: We enjoyed a video about the phosphate mining process and an overview of the Nutrients for Life lessons. Experience: It was a very informative experience. Thoughts after the tour: The tour was unlike anything I had ever experienced. 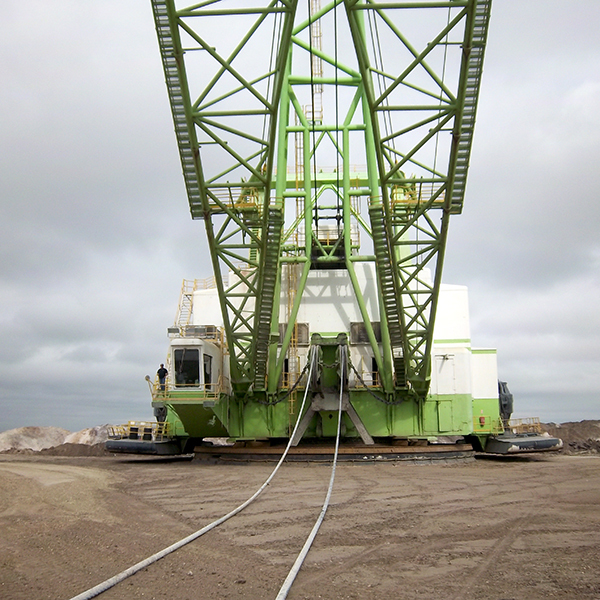 Standing on the platform on the front of the dragline was better than an “E-ticket ride” at Disney! The best part of the tour for me, though, was seeing how amazing the reclaimed land looked. These people really take their responsibilities seriously. Plans for future lessons/how this experience will influence your teaching: I have already talked to my students about this experience. Indira Sukhraj of the Florida Industrial and Phosphate Research Institute has visited my classes, so they had a bit of background about phosphate. 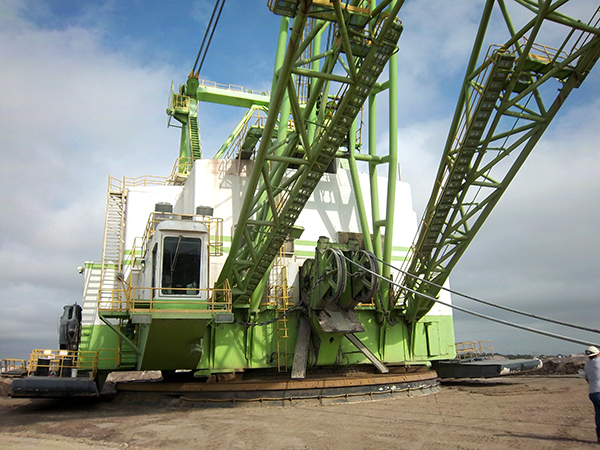 My experience at the phosphate mine just added another dimension. Why teaching soil science is important to me: About a week ago, two second graders and a fourth grader asked me about the apple poster. Well, what a conversation followed! When I explained what it meant, their little faces fell. They were very upset to think that such a tiny portion of the earth is all we have for growing food. They were very concerned about how we were going to be able to feed everyone if that amount continues to diminish. We viewed this video: http://www.farmland.org/images/flash/apple.swf. That was very interesting to them as well. We discussed that it would be up to kids like them to try to help protect our environment.